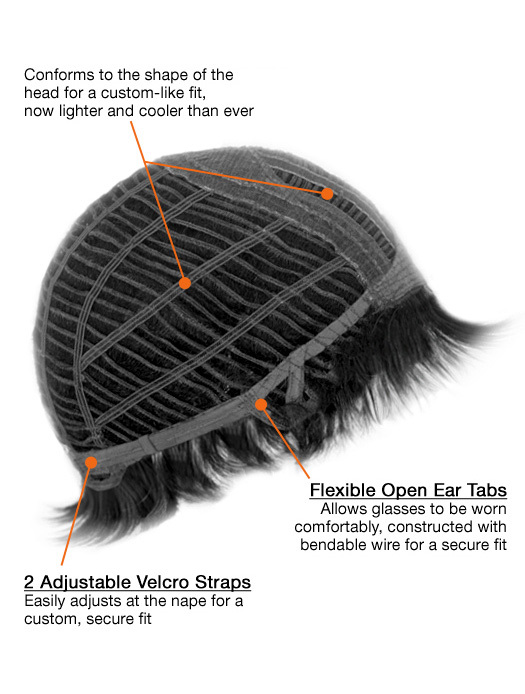 Approximate Length:Front: 4.5" | Crown: 3.5" | Sides: 2.25" | Nape: 1.75"
It’s available in a large cap size. 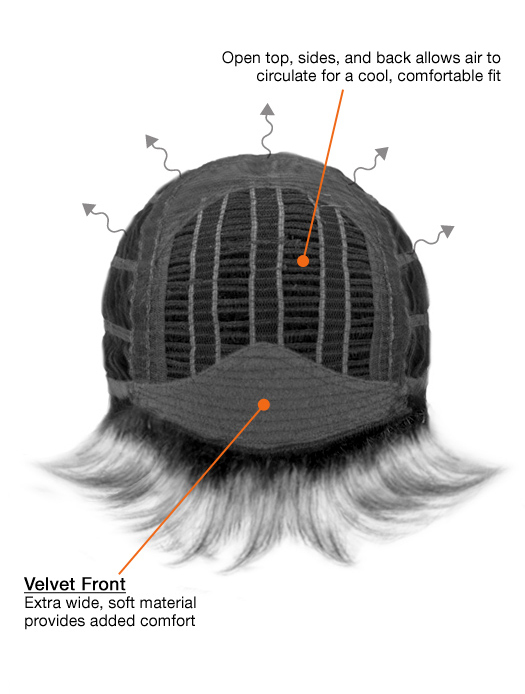 This wig features an entirely open wefted cap that creates better air ventilation, providing more coolness on the scalp.This wig is available in vibrant, multi-dimensional colours that reflect today’s hair trends.It’s breathable and lightweight for a more comfortable fit. 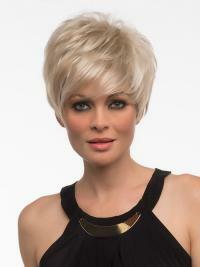 This wig is a short, trendy and chic style with long, side-swept bangs. 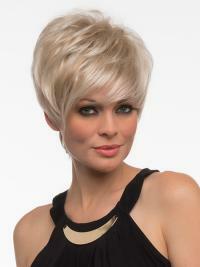 It can be pumped up for more volume or worn more sleek and close to the head, both made easy. Nice wig, not hard to use and I even got questions that if I died my hair! :) That is a good compliment! 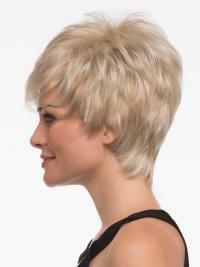 The hair do not look as natural as I expected but the price is to good to be true. Use haribands and acessories and it looks more real. Wig is beautiful and the wig stand comes in very handy. I've just received my wig in color 27B. 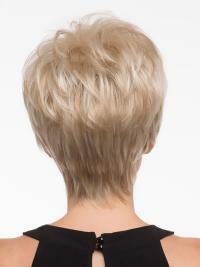 I have to say that for £56.00 it looks so real and blends in with my own hair colour perfectly. I didn't put it on correctly at first and part of my own fringe was still out of the wig but it blended in perfectly. I loved the look so much and it arrived in a matter of days. I was so nervous about wearing this, I have to say the minute I put it on I felt great.This is a great quality wig for the less money.